Coming soon to the market! Coming to the market soon! Luxurious 2,710 sq ft home in one of Foster City’s most sought after neighborhoods. Alden Park Beauty Coming Soon! 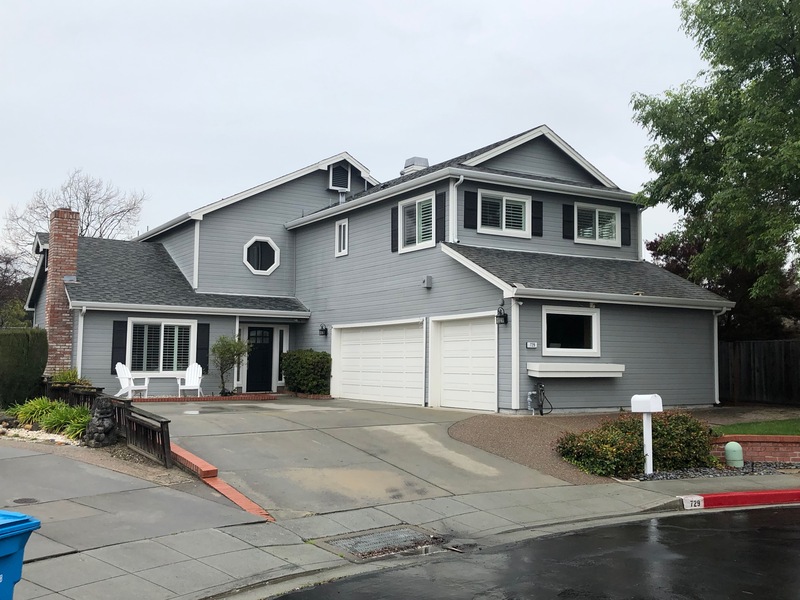 Luxurious 4 bedroom, 3 bathroom, perfectly situated cul-de-sac home in one of Foster City’s most sought after neighborhoods. The property includes a huge master suite, large dining room, vaulted ceilings, granite countertops, modern appliances, exceptional 3 car garage, and professionally landscaped yard. Access to a community pool, clubhouse, and tennis courts. Walking distance to Sea Cloud Park, jogging trails, and wetlands. Key school districts. Prime Peninsula town for northern and southern commuters. Do not miss out on this exclusive opportunity.